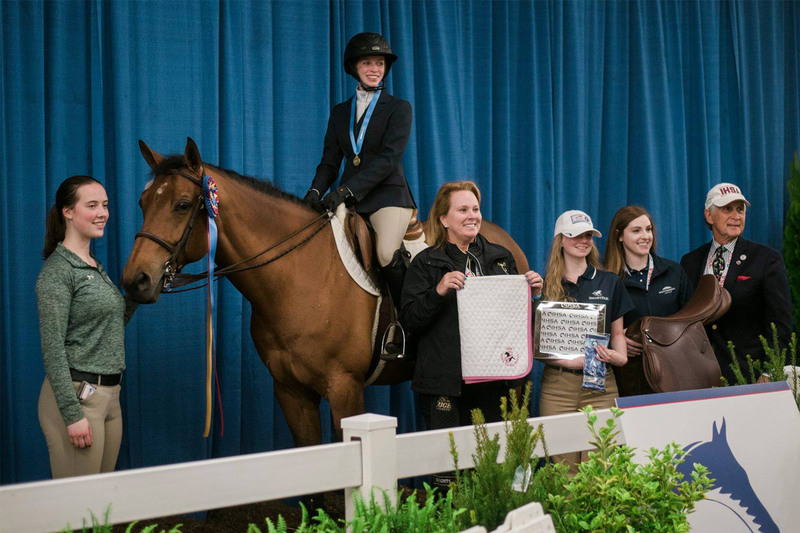 Digital media student Molly Murtha recently won UCF’s first national championship title in equestrianship. Molly Murtha won first place at the IHSA National Championship show. She is pictured here on the horse she rode in the Novice Flat division.